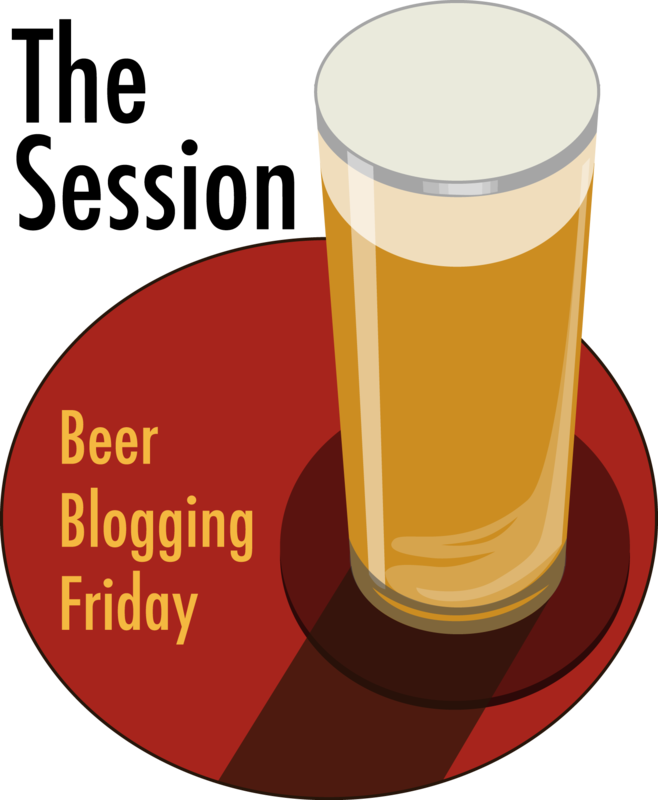 Today is the birthday of Edward Greenall (August 10, 1758-August 20, 1835). 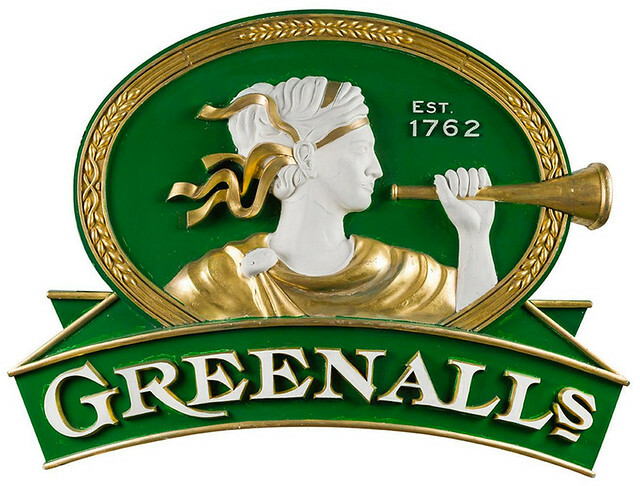 He was the son of Thomas Greenall, who founded Greenall’s Brewery in 1762. 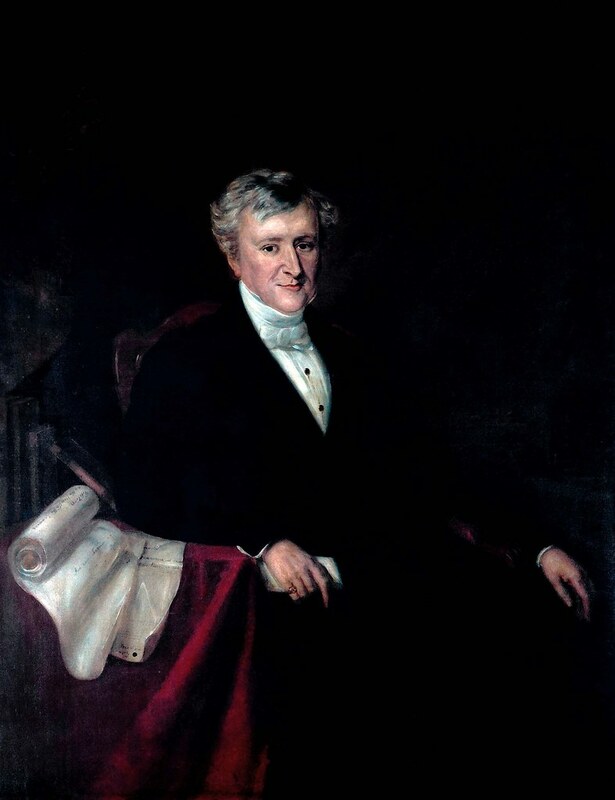 The eldest son of Thomas Greenall was Edward (1758-1835), who purchased the Walton Hall estate. 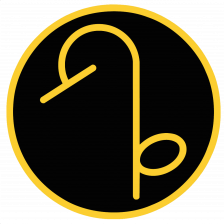 He had five sons of whom Thomas, Peter and Gilbert entered the family firm. 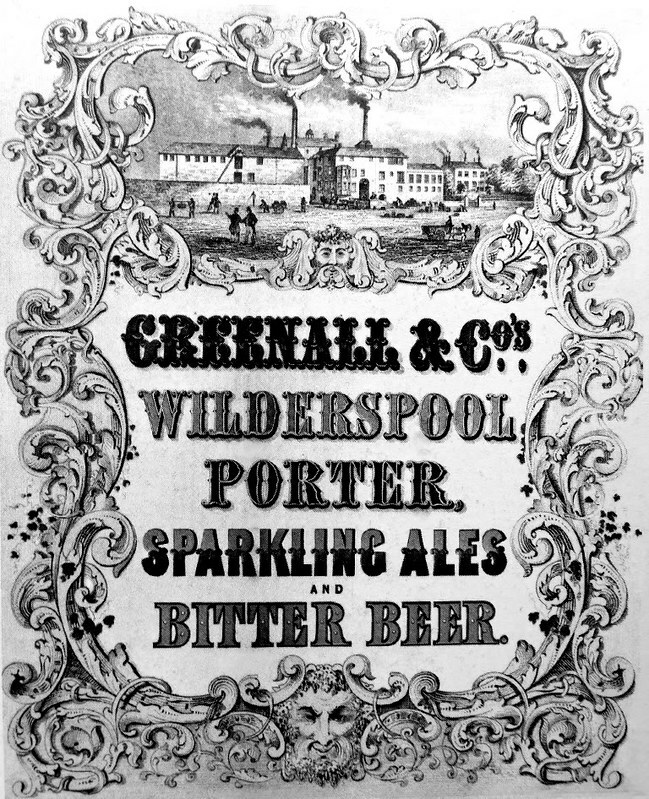 It was Edward’s youngest son, Gilbert Greenall (1806-1894) who first lived at Walton Hall. 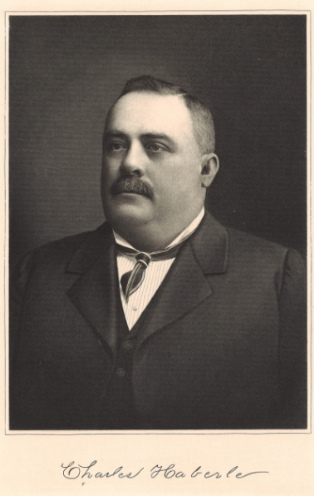 Today is the birthday of Charles Haberle (August 10, 1860-October 27, 1910). 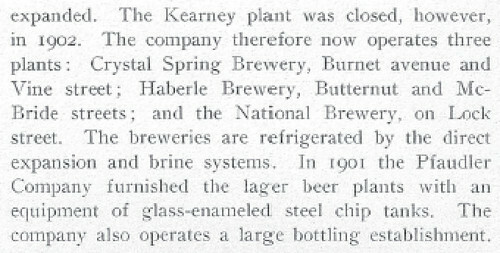 He was the brother of Frank B. Haberle, and the son of Benedict Haberle, who founded the Benedict Haberle Brewing Co. in 1857. 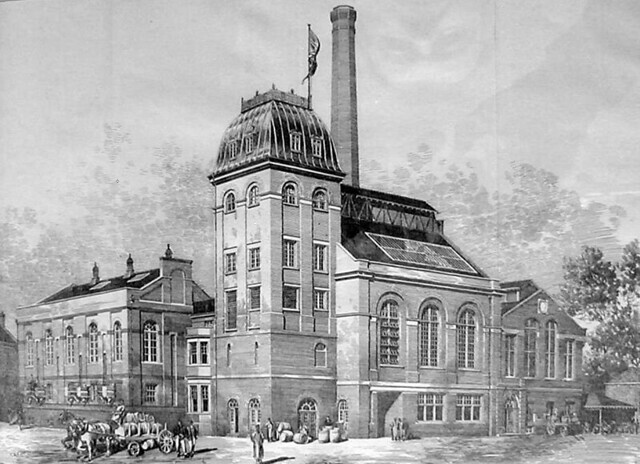 Charles worked in the family business throughout his life, eventually becoming superintendent. 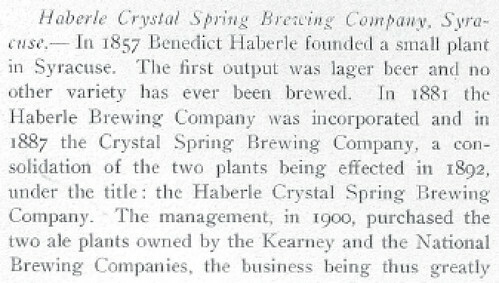 When Charles’ father Benedict died in 1881, it was incorporated as the Haberle Brewing Co. After merging with the Crystal Spring Brewing Co. in 1892, the name was again changed to the Haberle-Crystal Spring Brewing Co. (and also the Haberle Brewery) until 1920, when it was closed by prohibition. 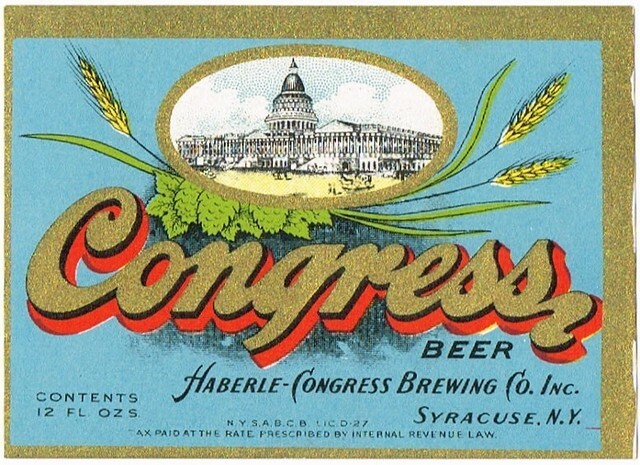 It reopened in 1933 as the Haberle Congress Brewing Co., and it remained in business until 1961, when it closed for good. 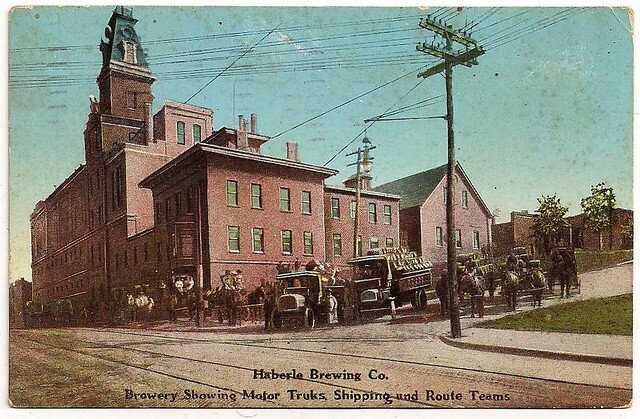 Charles Haberle, superintendent of the Haberle Brewing Company’s plant, one of the best known business men of Syracuse, died early this morning at his home, 603 James st., after five weeks’ illness. 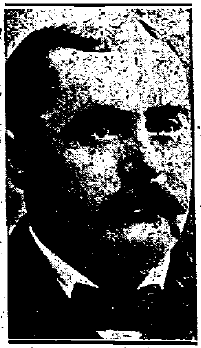 For the last week Mr. Haberle’s condition occasioned considerable alarm among his family and friends. At 6 o’clock last night he lost consciousness and remained in that state up to the time of his death. 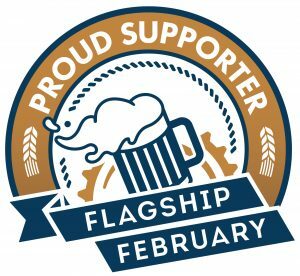 During Mr. Haberle’s illness, his cheerfulness and good spirits were remarkable and although he suffered greatly he refused to give up fighting for life until he realized that the end was near. 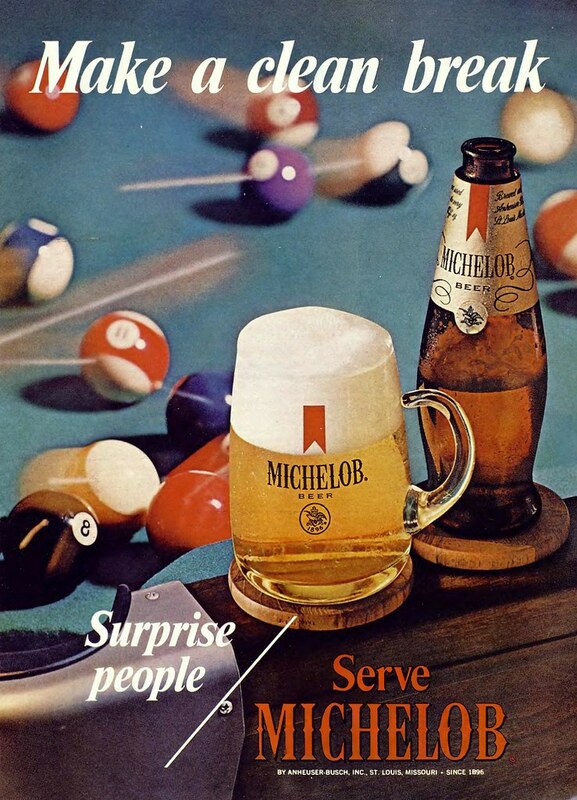 He then gave up, sinking into a stupor from which he did not rally. 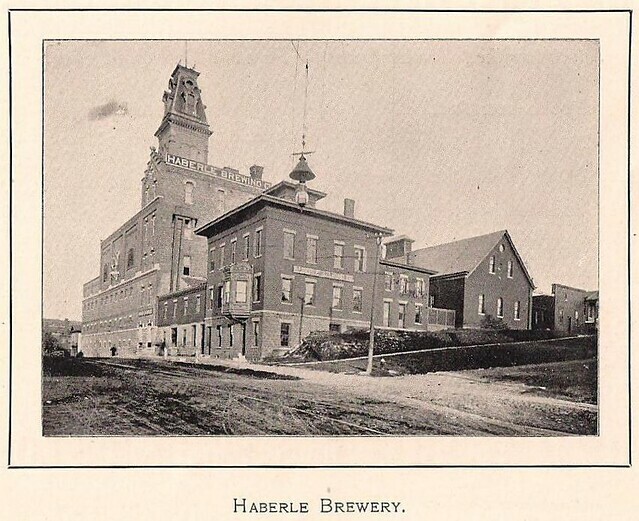 Mr. Haberle was born in Syracuse August 10, 1860, and had spent his entire life in the city of his birth. 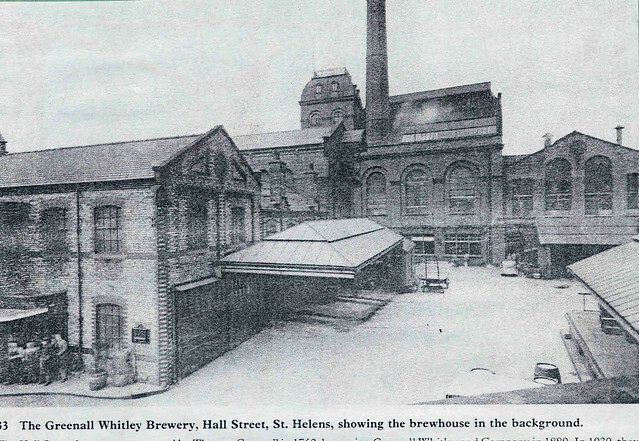 After completing a grammar school education he entered the brewing plant, at that time in charge of his father, and beginning at the bottom worked up through the different departments of the business until he reached the position of superintendent. 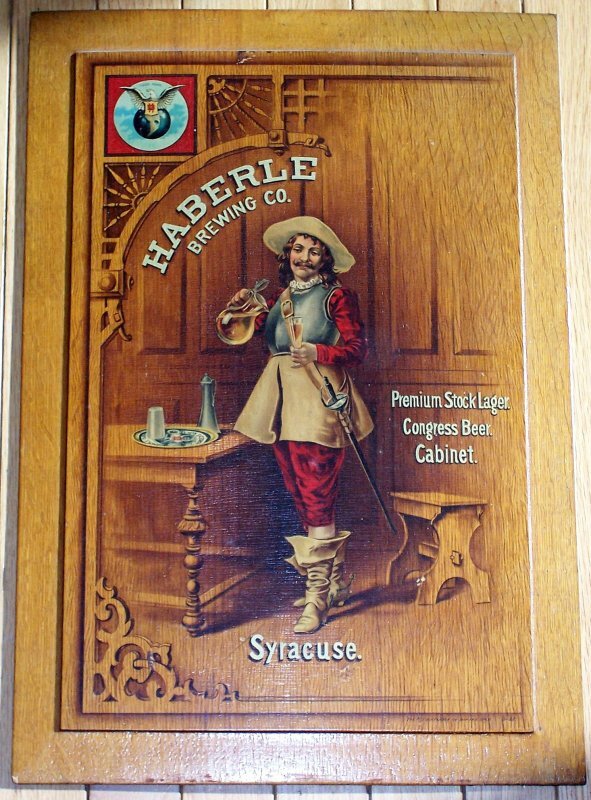 Mr. Haberle was prominent in Masonic circles, being a member of Syracuse Lodge 501, F. and A. M.; Central City Chapter 70, R. and A. M.; Central City Commandery 25 K. T.; Central City bodies, A. and A. S. Rite; Central City Council 13, R. and S. M.; the Masonic Temple Club and Keder Khan Grotto. He was also a member of the Elks and of the Anglers Association of Onondaga. 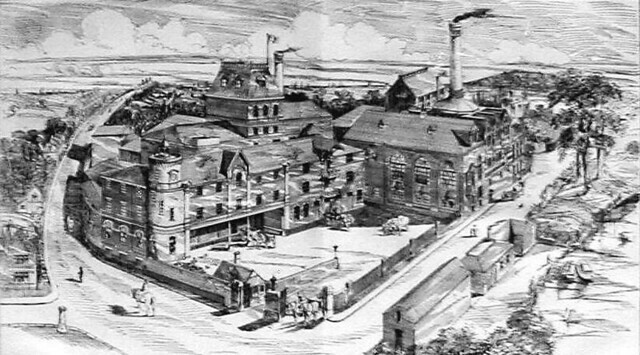 Besides his wife, Julia Fisher Haberle, he is survived by three sons, Benjamin F., Karl and Warren Haberle; three sisters, Mrs. Charles Schwartz, Mrs. William Biehler and Mrs. William Woese, and two brothers, Frank B. and William Haberle, all of Syracuse. 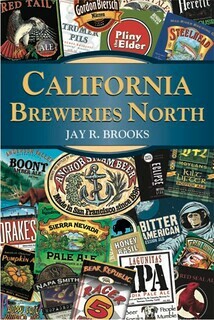 Today is Chuck Skypeck’s 64th birthday. 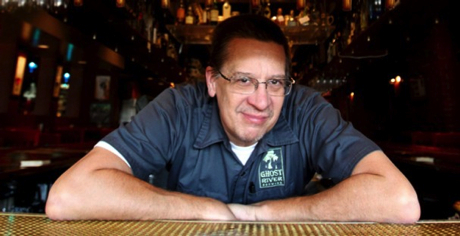 Chuck was a founder of Bosco’s, a brewpub which has three locations in Tennessee and Arkansas, and also Ghost River Brewing. I met Chuck at BA functions many years ago and he’s always been one of the warmest, most genuine people I know. 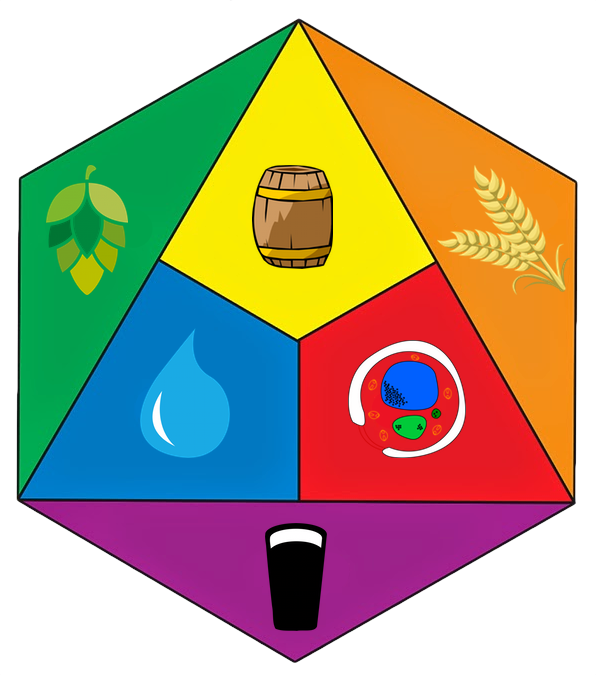 A few years ago, he joined the Brewers Association staff as Technical Brewing Projects Coordinator, and a few years ago we judged together in Melbourne, Australia at the Australian International Beer Awards. Join me in wishing Chuck a very happy birthday. 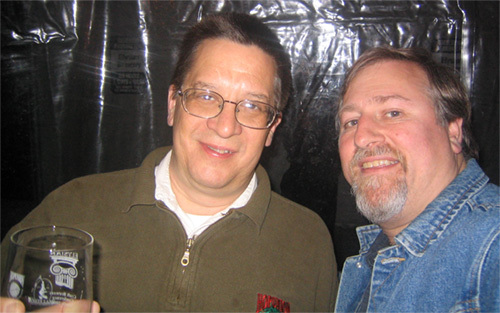 Chuck and me at the Craft Brewers Conference in Seattle in 2006. From a 2011 interview in Memphis’ Commercial Review (Photo by Mike Brown). 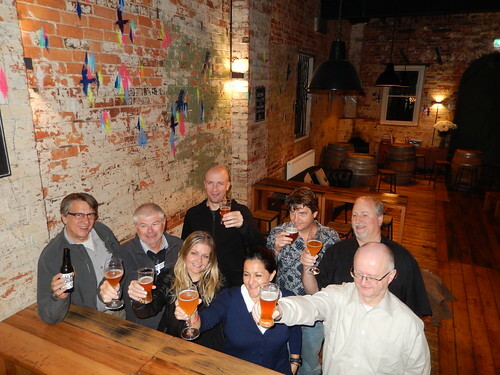 Chuck, me and a few others judging a couple of years ago in Melbourne at the Australian International Beer Awards.